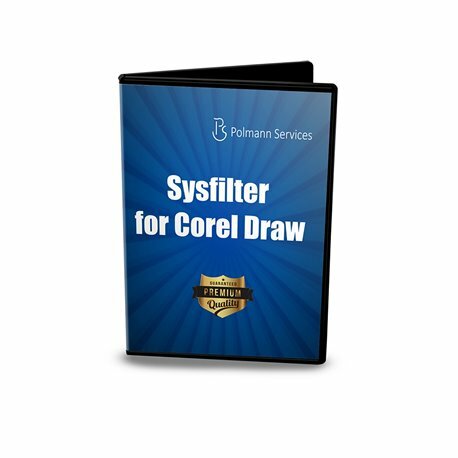 Customers who already purchased a licence for Sysfilter for CorelDraw 11, 12, X3 (13) X4, X5 or X6 can obtain Sysfilter for CorelDraw 12-X7 to a reduced upgrade price. Only one upgrade per licence can be purchased. 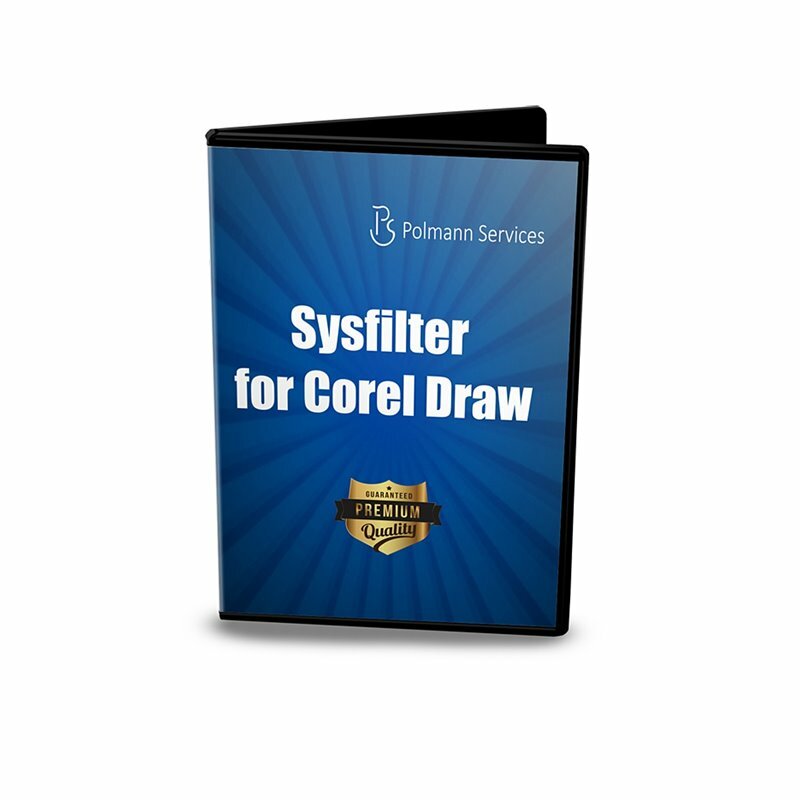 Sysfilter for CorelDraw® 12-X7 provides you with the ability to transfer text from your files into MS Word. After translation, the text can be imported automatically into the original document .